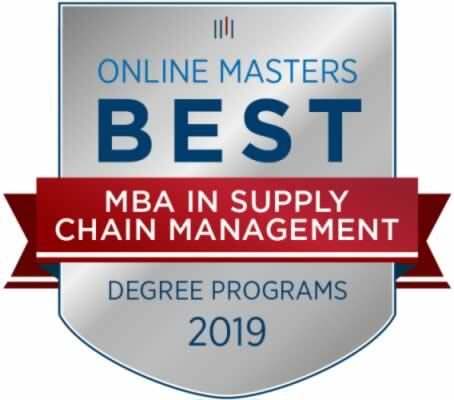 University Park, IL-(ENEWSPF)- GSU’s Online MBA in Supply Chain Management program was recently ranked fifth in the U.S. by Onlinemasters.com’s 2019 Best Online MBA in Supply Chain Management list. The ranking was based on three criteria:academic quality (40%), student success (40%), and affordability (20%). 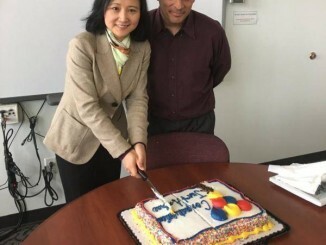 Surveyors reviewed every online MBA in supply chain management program, and consulted with industry experts, hiring managers, current students and alumni. Thirty seven of the best programs in the U.S. were identified through this independent review process, and GSU’s program was selected as the most flexible. Among other programs included were Arizona State, North Carolina State, Northeastern, and Syracuse universities. This is the most recent top ranking for GSU’s online Supply Chain MBA program. 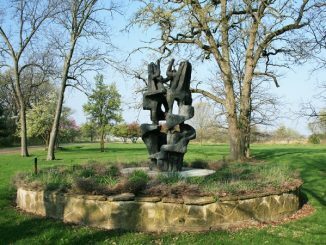 In the last year, OnlineMBAtoday.com ranked it number 18 for Best Value Online MBA Programs ranking, and BestColleges.com’s 2018 Top Supply Chain MBA programs ranked it number 14. This is a release from Governors State University.